Sheriff Callie toys, coloring pages and games and party supplies. Watch sheriff Callie video and learn the theme song from the show. Find a fancy dress western costume to dress up like Sheriff Callie. Gift ideas for fans of Sheriff Callie and other characters on the show. Sheriff Callie is a character from Disney's show Sheriff Callie's Wild West. She is a calico cat with the role of sheriff in the town and I just want to adopt her. Why? Well, she is a cowgirl that has a horse, ropes, rides and dances. Now that sounds familiar, so do I. The other reason is that I have a cat that looks just like her. If you or your kids have not seen the show, I recommend it. It is a sweet Disney cartoon that focuses on getting along with each other. The show is primarily for preschoolers, but heck, I enjoy watching too. If you do not get the channel, you can watch many of the episodes on Youtube in English and other languages. This is the musical introduction to Sheriff Callie with the words captioned in the video so you can sing along. Like most cartoons, Sheriff Callie's Wild West Show has some adorable toys that look like the characters. 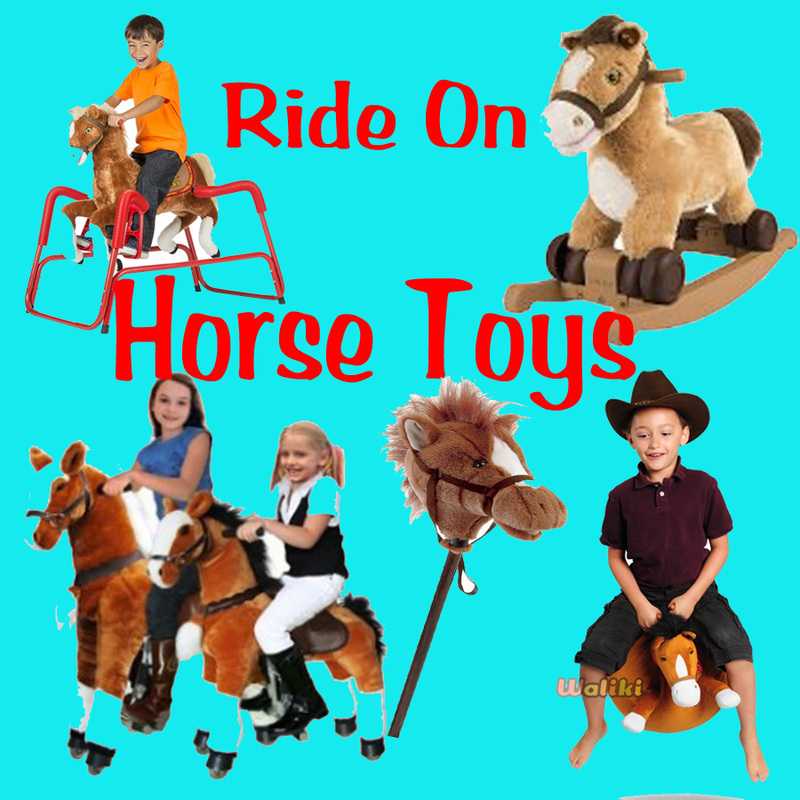 They come in small and large plush sizes, individually and in sets. You my find it useful to watch this video that features all of the toys and the costume for Sheriff Callie and the other characters. Sheriff Callie comes in different sizes. This is the smaller size plush doll. This is Sheriff Callie and her horse Sparky. They come together in a set also. Each of them are about 8 inches tall, soft and cuddly. Set Callie on Sparky or play with them separately. Press her badge so that she will sing the theme from her wild west show. She also will move around like she is dancing. I give that a big Yeeee Hawwww. Get all 4 of the main characters from the show in one set. This is a 5 pack of 3 inch toys that include Sheriff Callie, Sparky, Deputy Peck, Toby and Priscilla. Sheriff Callie books have excellent reviews. These are not the only two book available. If you click on either one it will show you more of the Sheriff Callie collection. This is a 16 page 2 sided coloring and activity book with stickers. You can also get free printable Sheriff Callie coloring pages and activities . Play Sheriff Callie's Wild West Game free online. This is a fun little game that has 5 different game levels to go through. I have played them and will say that they are cute, fun and don't take to long. When it's time to Cowgirl Up, girls can slip into an official Sheriff Callie Costume. They are just right for playing dress up or for a Halloween Costume. This outfit comes with the dress with a removable sheriff badge and bandana. The pink Sheriff Callie Cowgirl hat has a removable badge. This is a similar cowgirl costume that I thought would work well for a Sheriff Callie Costume also. This set comes with the skirt, vest, belt scarf and 2 hair bows. The vest is made of faux suede an has a silver sheriff badge. It is available in 5 different sizes starting at 2T. Go full out Sheriff Callie for Halloween. Create a calico cat face with face paints and add a cat ear head band under your hat. Here is a time lapse video of a calico cat make up demonstration. This headband is plastic with soft pink and black ears. ​With the face make up, ears and hat you will really look like Sheriff Callie. If you are going to do a full sheriff cat costume, don't forget a tail. You can make one from white fabric and use brown, black or tan fabric markers to make spots on it to resemble a calico cat. ​Sheriff Callie's Wild West - Iron On Heat Transfer 6" x 7.5"
Add a pink cowboy hat to complete your costume or wear the hat and bandana with an outfit you already have at home. Don't be surprised if your child wants to wear their cowboy hat all the time. These boots are made of faux leather. The stars are motion activated lights that will bring a sparkle to little girl play time. This rope is 20 feet long a 5/16th round. It will be a good accessory to go along with a Sheriff Callie costume or just fun time play. I did read many of the reviews for the rope I have shown above. Some people commented that it was a little heavy for small children, but from my experience with my own kids and grandkids, a five year old should be able to swing and throw this rope. I say this because at that age my kids were using the regular calf roping ropes that we have around the house. This one is designed for kids, but they might just need a little help in learning how to throw it. 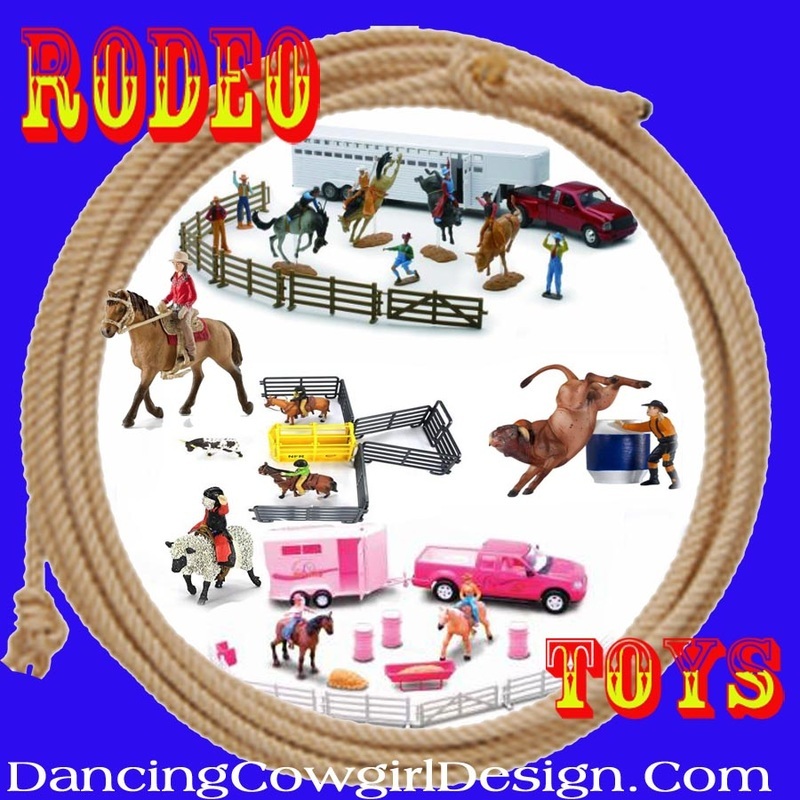 See my kids and other kids roping and watch a video on how to rope for beginners. If you want to make a lasso out of light weight rope you may have at home follow these directions for tying the knot to make a loop in the rope. Make a lasso that is even lighter than the kids rope. A clothes line rope like this is good. This one comes in a 100 foot so at 20 feet per rope, you could make several for party favors at a Sheriff Callie Birthday Party. Young girls and boys will have a rootin' tootin' time at a Sheriff Callie Wild West themed party. So gather up all your friends and have a Sheriff Callie Birthday party, slumber party or even a barn dance for kids. 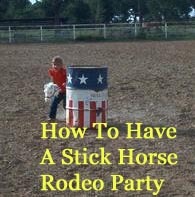 Here are some fun ideas that you can put together for a very special day of western fun. You can have these edible cake and cupcake toppers personalized with you child's name on them. Edible icing sheets are FDA approved and Kosher, gluten, soy and nut free. There are available in different sizes for sheet cakes, round cakes, square cakes and cupcake toppers. This is a different design that can also be personalized. Edible Cupcake Toppers Sheriff Callie 12 Toppers 2.5"
Cupcake toppers are are an easy way to make some great looking cupcakes. This set comes with 12 toppers that are 2.5 inches round. They can also be personalized. You can get free shipping on these cupcake liners. There are 50 to a pack and they are the standard size baking cup. Cookie cutters and cake pans in the shape of horses, hats and boots are also another option for making really cute cowgirl themed deserts and treats. 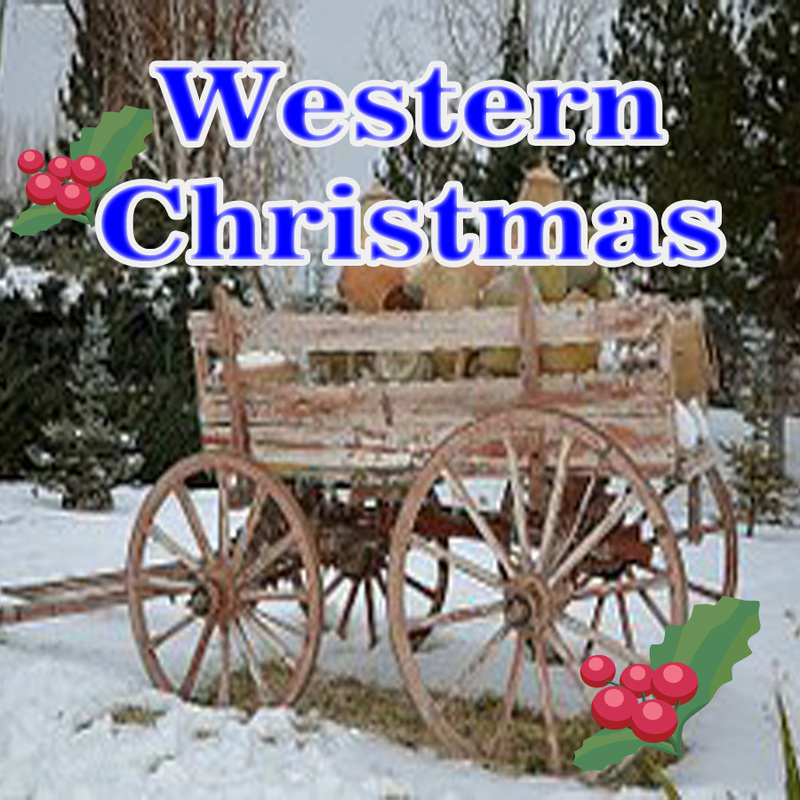 There are also candy and lollipop molds in the shape of cowboy hats, boots, horses and other western symbols that can be used to make decorations for a cake or use as cupcake toppers. There is not an official Sheriff Callie Birthday party set with plates, cups etc. 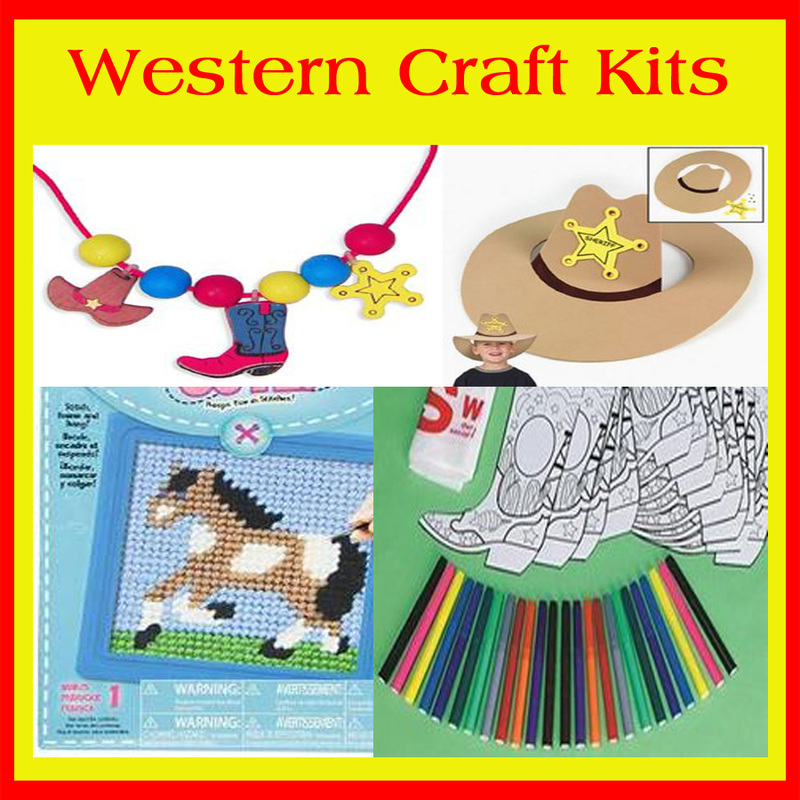 There are s couple of cute cowgirl party decorating sets that will come very close. Otherwise, I would say to just go with some solid or mix and match decorations that will go well with your cake. This is a cowgirl party set for 8 that includes 8 dinner plates, 8 desert plates, 20 napkins, 8 forks, 8 spoons, 1 plastic table cover, 24 candles, 12 balloons, 2 rolls of curling ribbon and a roll of crepe paper streamer. This is another cute cowgirl party plate, cup and napkin pack for 8 people. You may have to click on this picture to see the design up close. There are cowgirls on horse, boots, horseshoes, cowboy hats and western star badges printed on the balloons, They come in a pack of 25. A table cover can also be tacked to the wall to use as a backdrop for photos. I just completed some free printables that you can use for parties or other decorations. I kept Sheriff Callie in mind so there are several cutouts that will work perfect for a Sheriff Callie Themed party. Notice in the picture below the pink hat, sheriff badge, blue horse and cactus. Besides the cutouts, you will find some easy ideas for using these. Stop by this page and stretch your party budget with DYI decorations. Take some fun party photos using photo booth props. Hang a backdrop on the wall or build a little photo booth if you like. This is such a cute pack of photo booth props on a stick for cowgirl parties. There are 12 pieces in this set and they vary in size. These are perfectly in line with a Sheriff Callie party since it includes hats, sheriff badge, horse, rope and bandana. You can get an idea of the sizes from the picture of the little girl holding them. Pink Cowgirl Stick Props (12 Pack) on a 12" Wooden Stick. Treat your guest to a few party favors that they can use during the party. There are 12 pink 19 inch bandannas that come in this pack. Bandanas are great for party favors or to use in you decorations. You can fold bandanas in half to make a triangle then tie them together end to end to make a pretty garland to hang. This is a pack of 144 assorted temporary tattoos in western themes. They are 1.5 x 1.5 inches and are will wash off with soap and water. FDA approved. This is a Sheriff Callie party and sheriff badges will make great party favors and with these, they can also be used as name tags. The badges are 2.25 inched and come with labels. The main thing that should happen at the party is to have fun and make some lasting memories for the kids and adults that attend. Invite the adults to join in on the games. Kids love seeing their parents having a good time also. One activity that everyone can join in on is a game of horseshoes. Have a horseshoe throwing contest like peck and the gang. It will be fun but also bring an element of the show into your party. Here is a clip from the show where they are playing horseshoes. 2 rubber mats and 2 plastic stakes. It can be used inside or out. Sheriff Callie has her own pin game like pin the tail on the donkey. Pin the badge on Sheriff Callie game includes a 13 x 19 inch poster and 30 badge stickers with room to write each child's name on it. Pinatas are always a party favorite and this cactus pinata look just like Toby . Pinatas add to you decorations as well as being a fun party activity. This cowboy cactus is 19 x 17 x 8.5 inches. Karaoke is always fun at parties and the gang at Sheriff Callie's Wild West have their own version called Callieoke. There are lots of sing along videos on Youtube with the words at the bottom like this one. Don't Forget Some Music And Dancing! Sing along anytime with the new release of Sheriff Callie's show songs. Play songs from the show during a party for background music to help set the scene. Sheriff Callie likes to do some dancing. She invites everyone to a square dance and teaches them the Cowgirl Twirl. Gather up your guest and teach them a little dance at the party, it will be fun for all. This set includes 1 Quilt, 1 Standard Reversible Pillowcase, 1 Flat Top Sheet and 1 Fitted Bottom Sheet. Yep, there really is a calico cat at my house, her name is ballerina. She is a cowgirl cat and goes out to help make sure the horses get fed.